Opportunity to purchase at below market value in prestigious gated Promontory! Panoramic views of Folsom Lake, the Sacramento Valley, Sutter Buttes and the coastal range from this large nearly 1 acre parcel! Panoramic 100-mile 120-degree view. 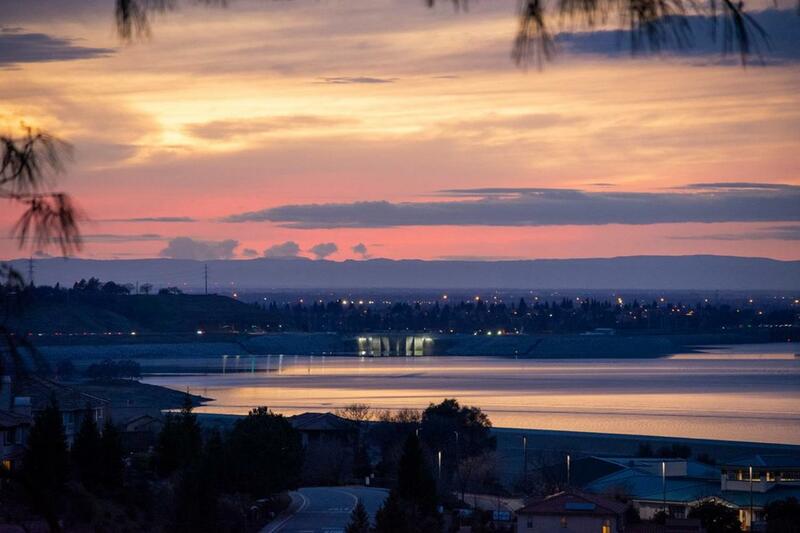 Lake Folsom views to the west and north. Highest lot in village. Complete view control. No buildable lots to obstruct the view property extends to road below. North adjacent lot 20-feet lower in elevation. Quiet non-thru street cul-de-sac ended. Buildable 1:3 slope 90-foot drop over 300-feet. Utilities installed to property line. Water metered is paid. Promontory Community Park is close by and great Schools! Adjacent lot is also for sale see MLS #19011755.